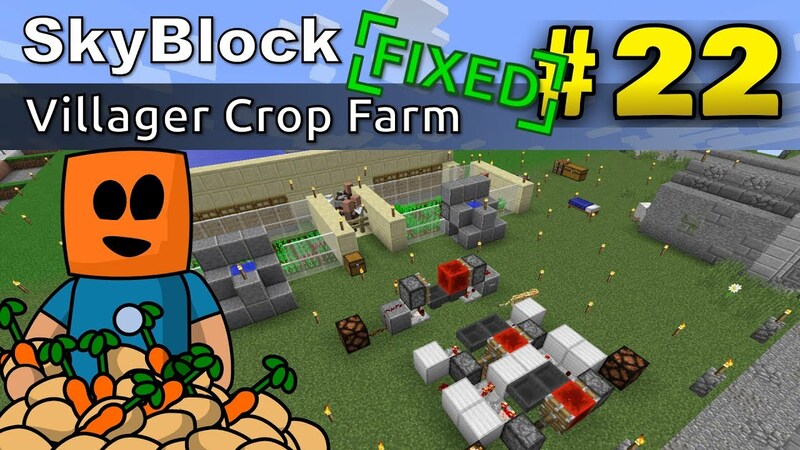 Time to speed up crop production on the farm with this great little mirco farm build. 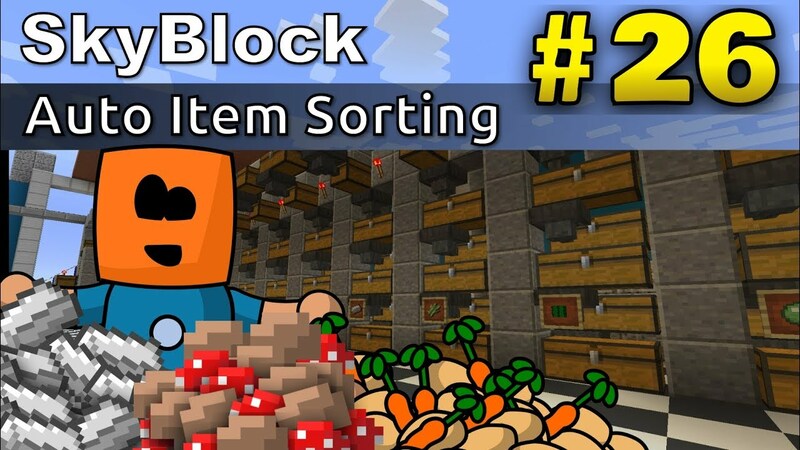 With a bit of red stone and bone meal, we can grow a lot of wheat and also cocoa beans. 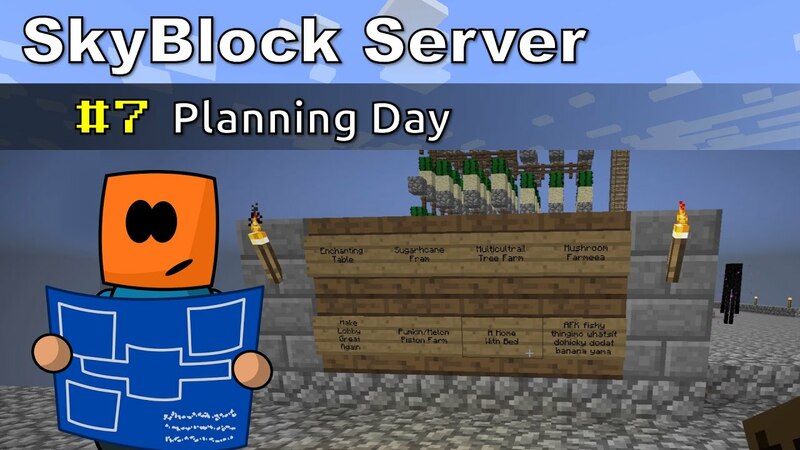 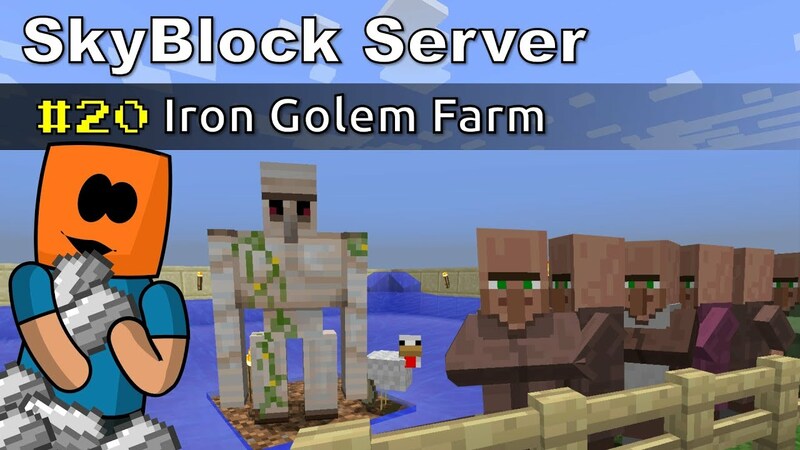 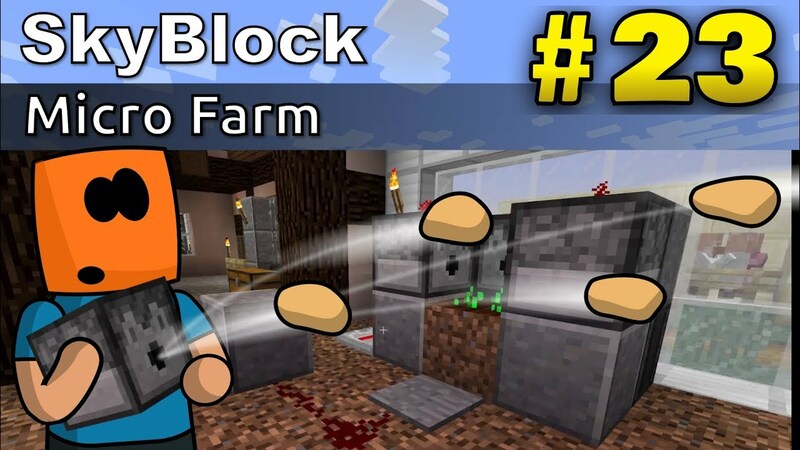 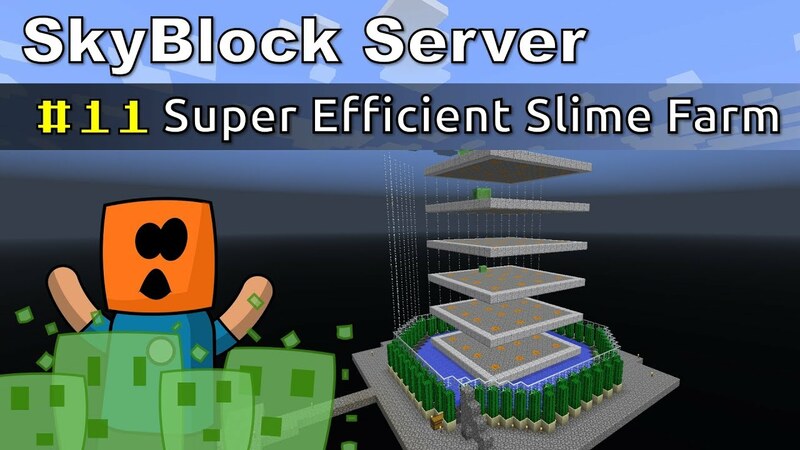 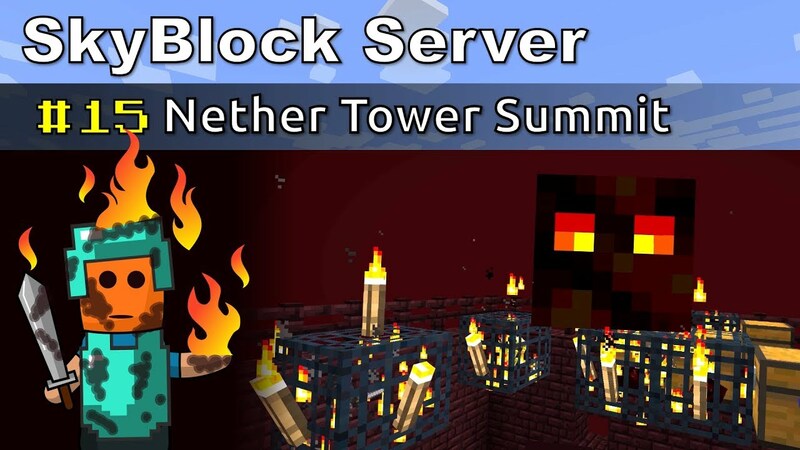 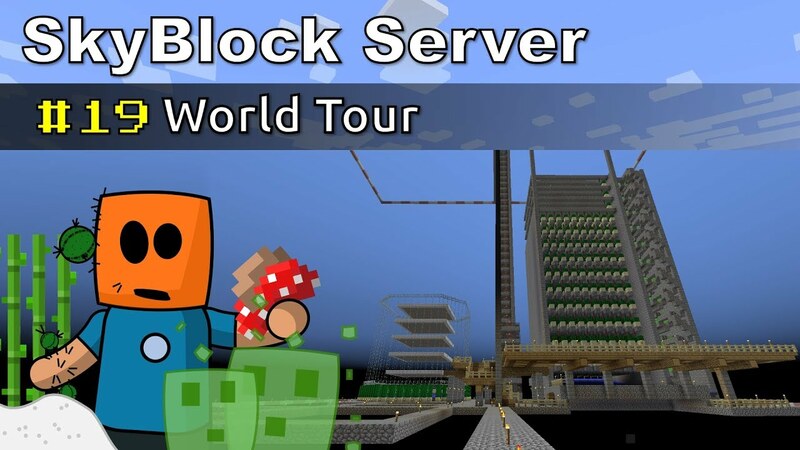 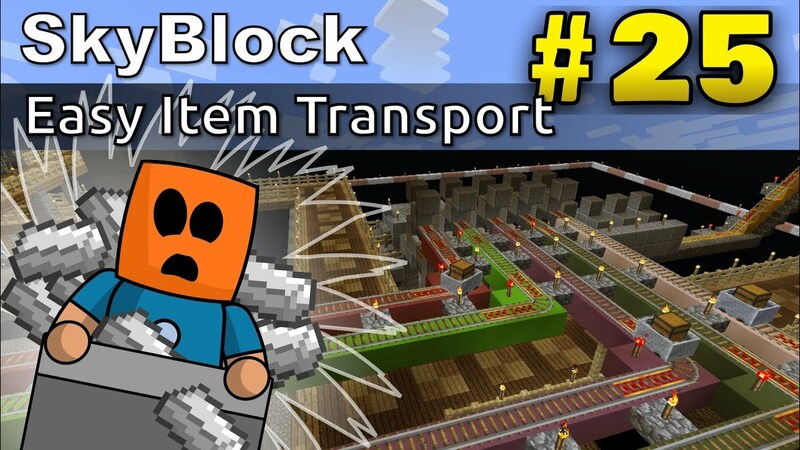 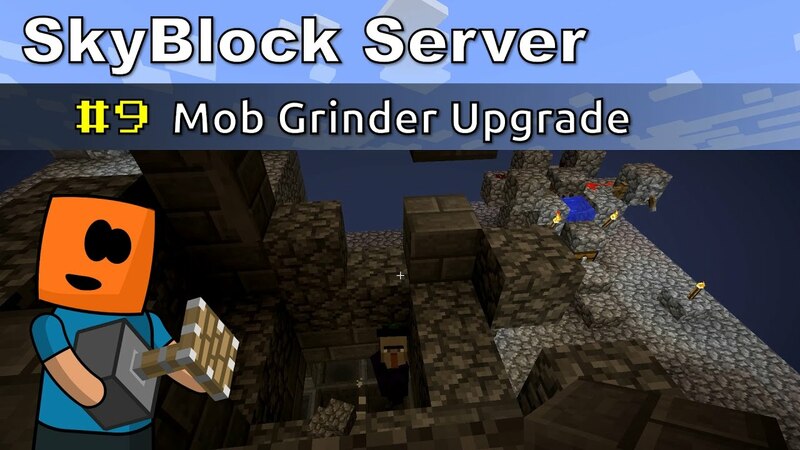 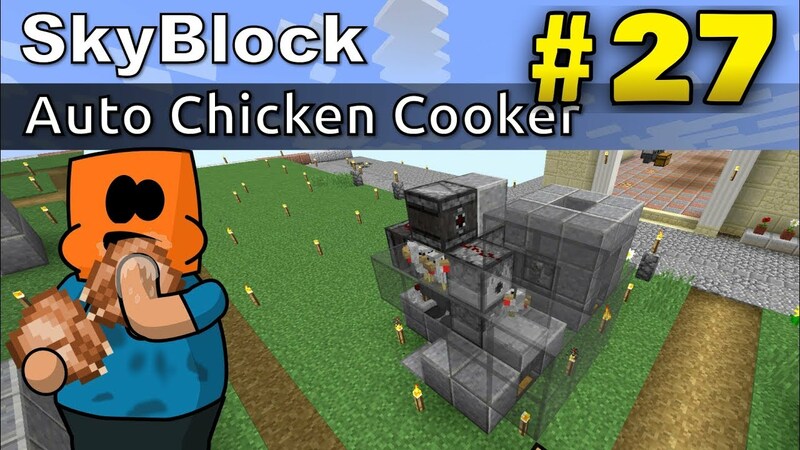 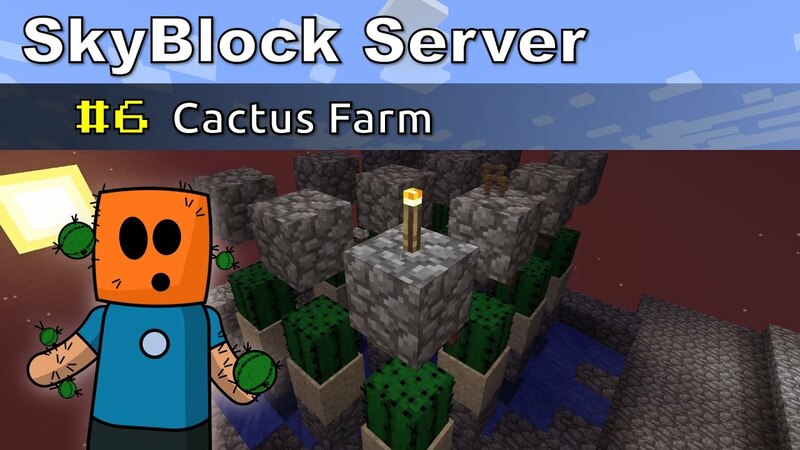 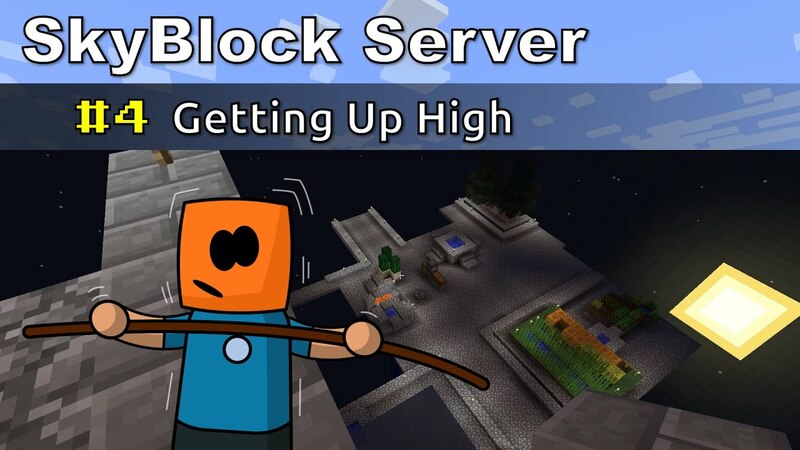 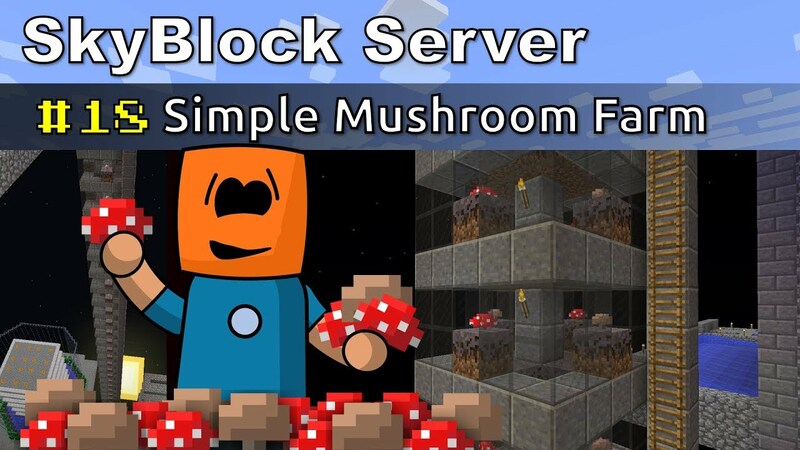 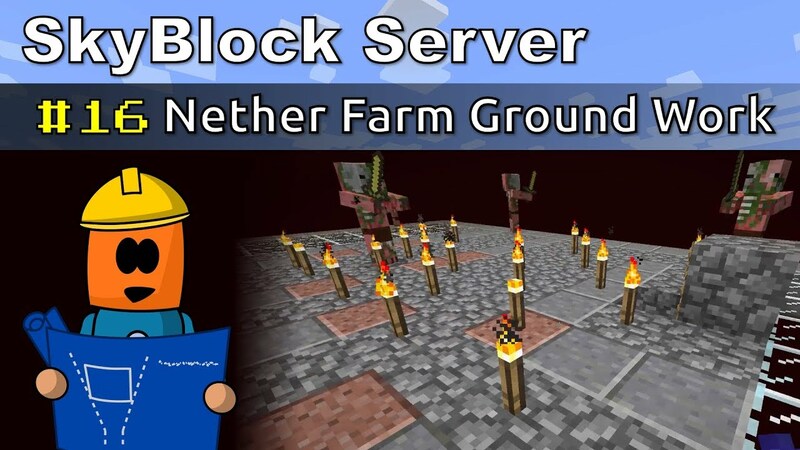 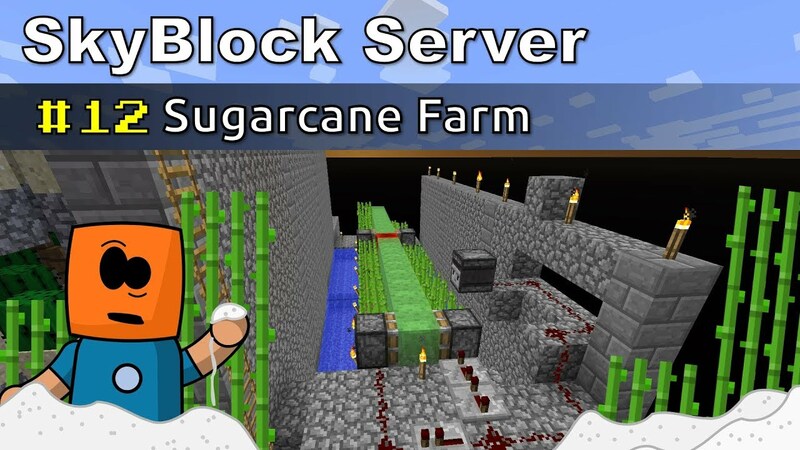 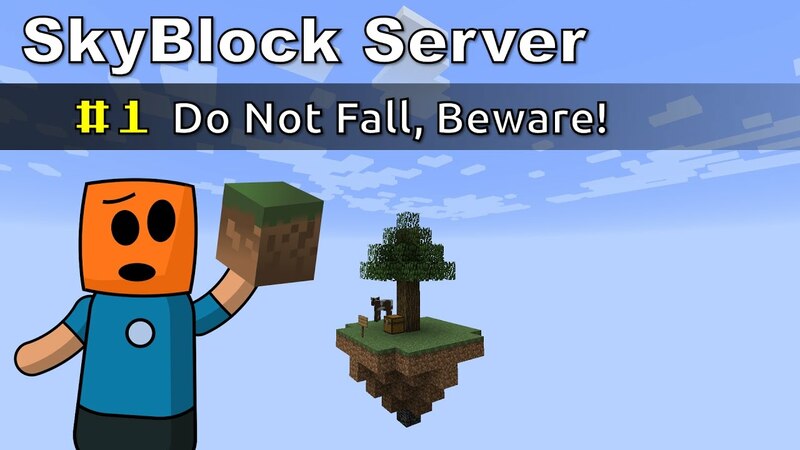 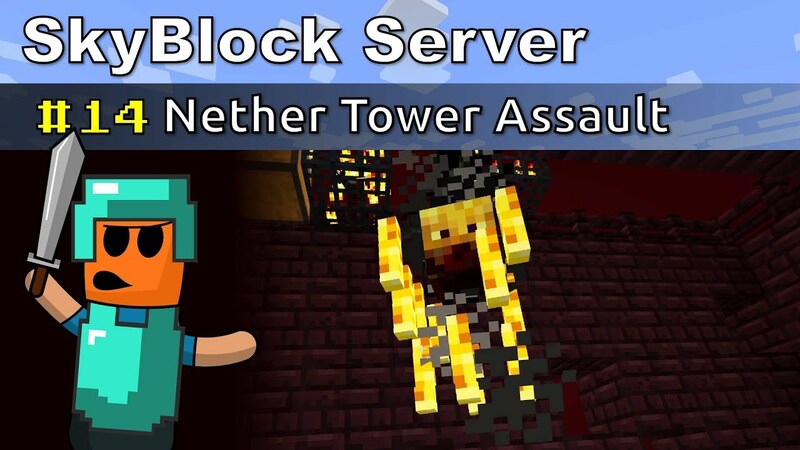 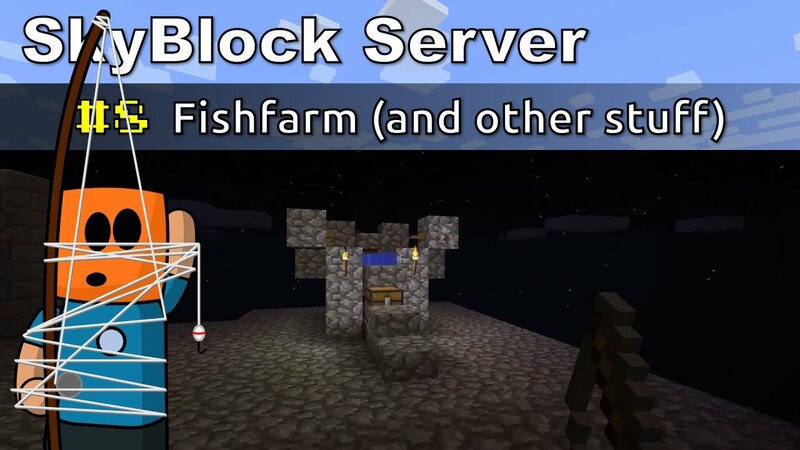 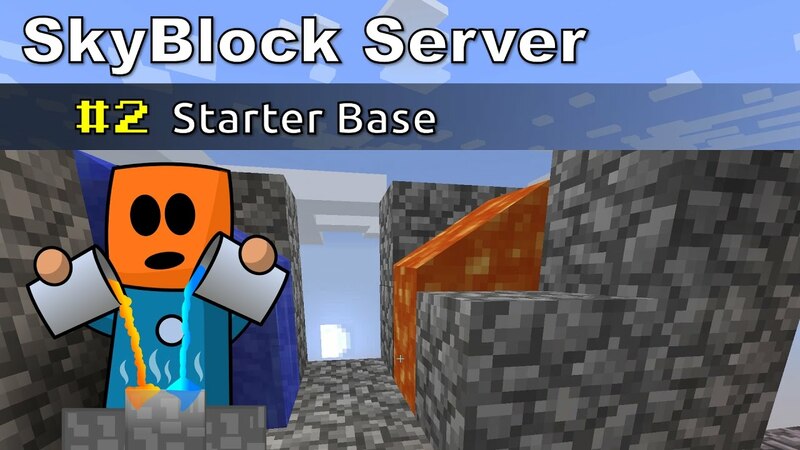 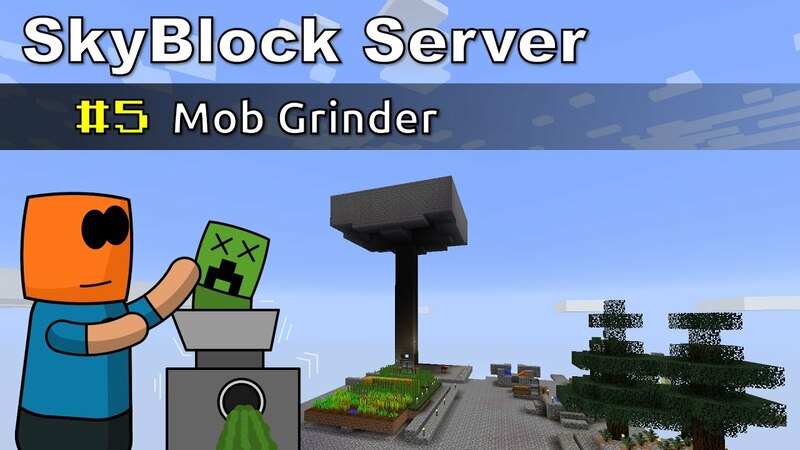 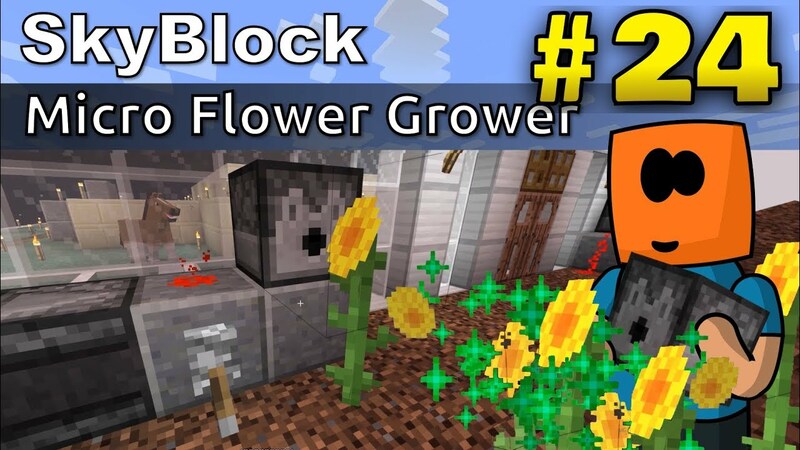 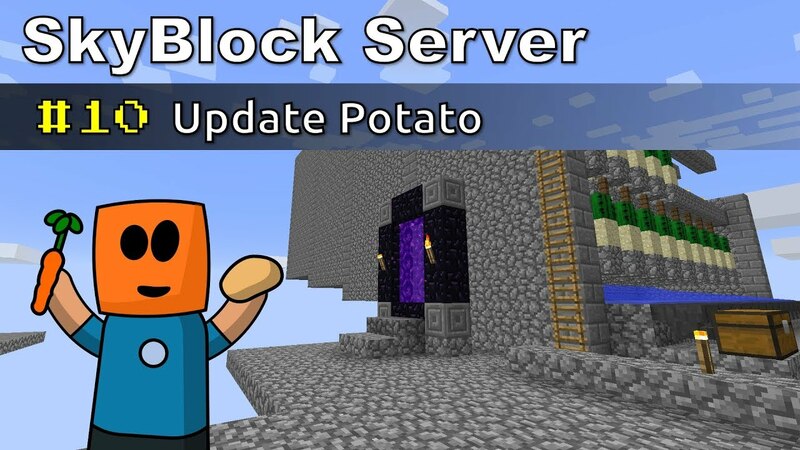 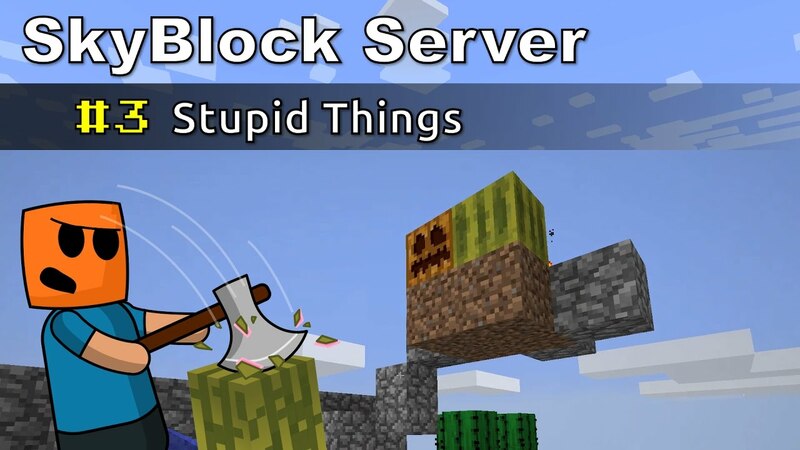 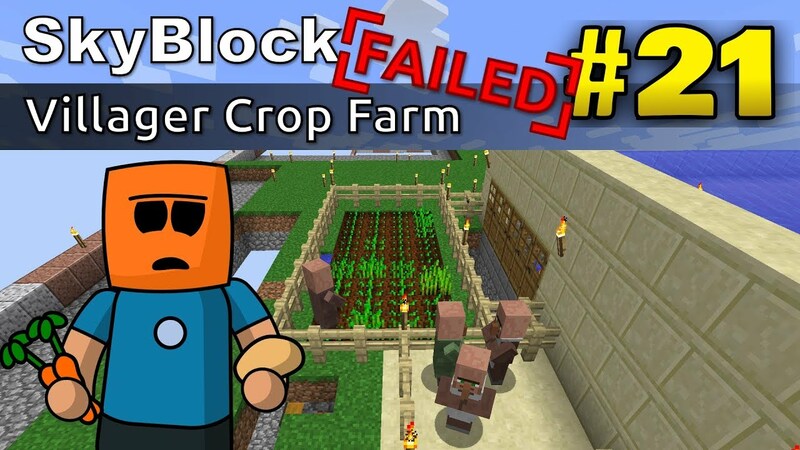 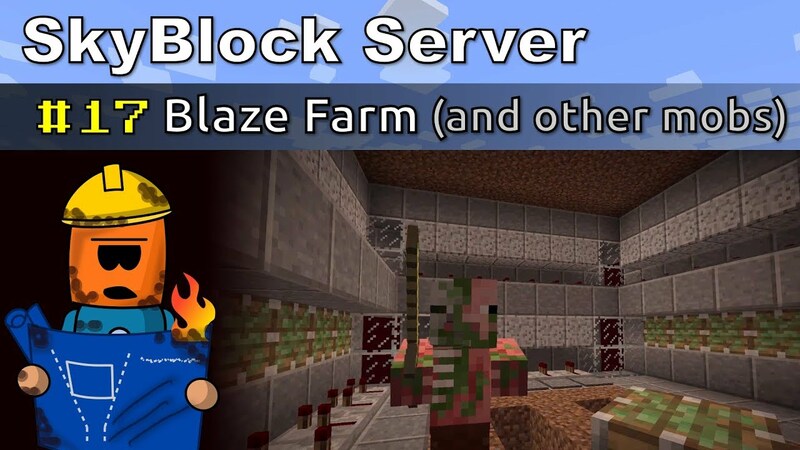 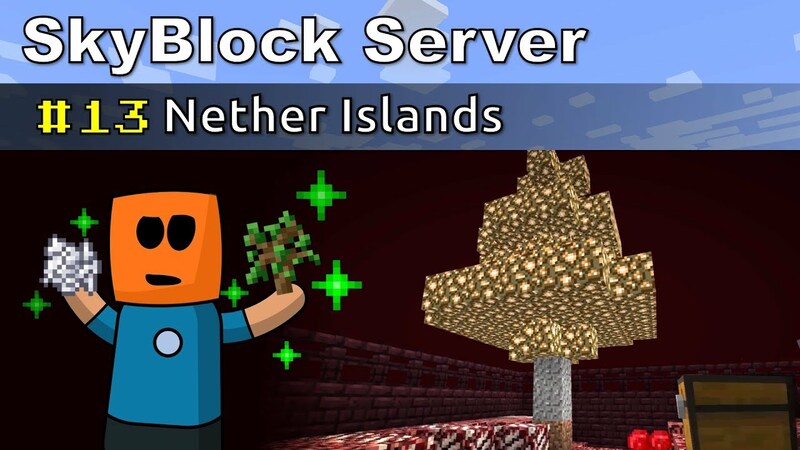 Also a few skyblock tasks.